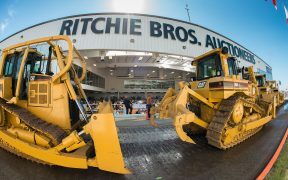 Take a sneak peak into the whole process and an exclusive chat with Karl Werner, president international for Ritchie Bros. 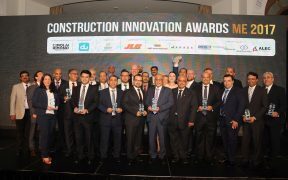 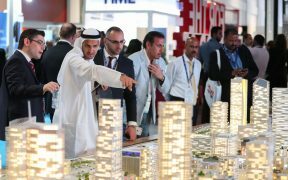 The Construction Innovation Awards 2017 was held on October 11, 2017, at the beautiful St Regis Dubai and was attended by more than 300 people. 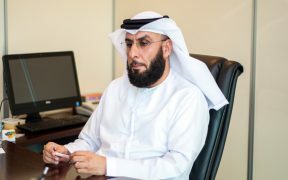 Eng Ahmed Al Hammadi, director of the Roads Department in MoID, talks about the different road projects to provide high-quality networks in the UAE. 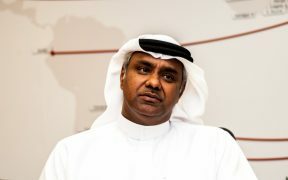 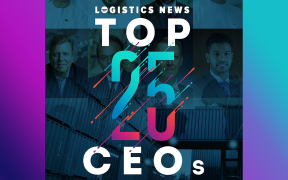 Nabil Sultan, divisional senior vice-president, cargo, at Emirates SkyCargo, explains the airline carriers' strides in various industry verticals.